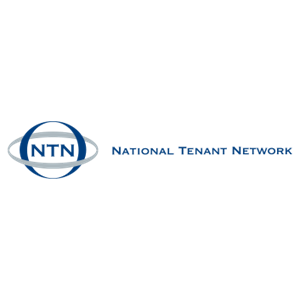 National Tenant Network provides resident screening and background checks for all landlords. Credit reports, Eviction reports, Criminal Reports and Employment and Landlord Verification services. 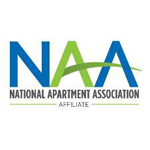 We can help you make an informed decision.